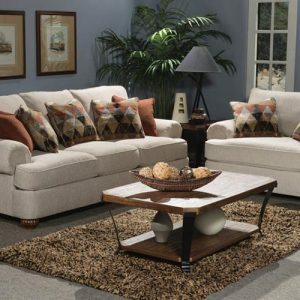 Dramatic characteristics on a bold frame. 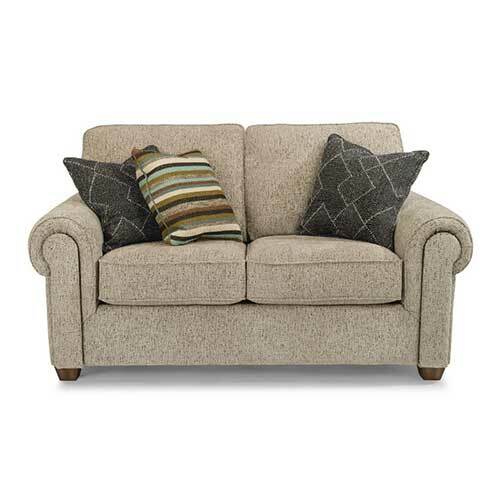 Carson’s traditional frame provide support and comfort while curved, gathered stitching on the arm pads offer a modern flair. 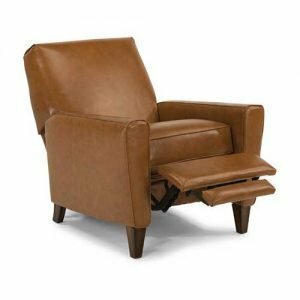 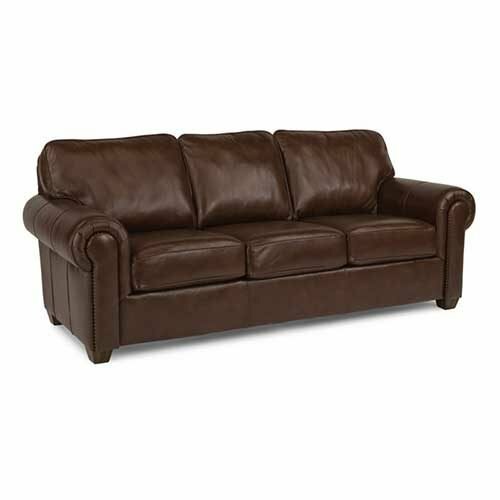 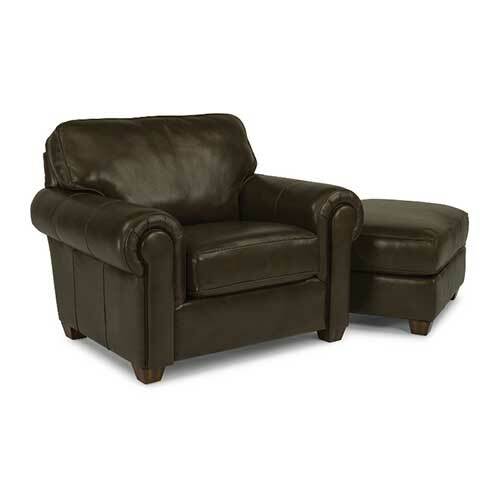 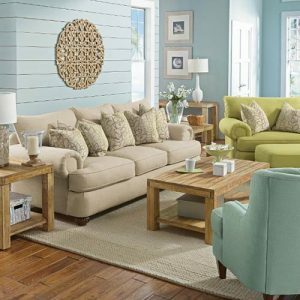 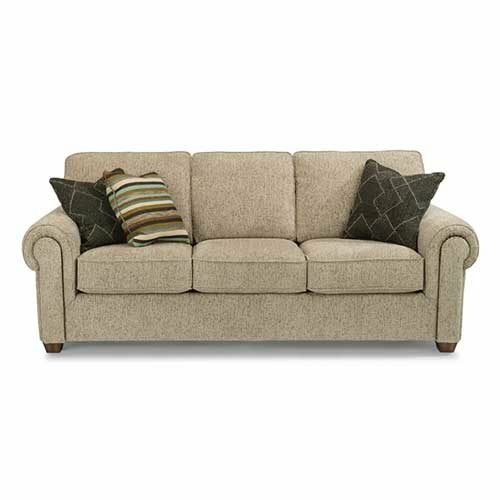 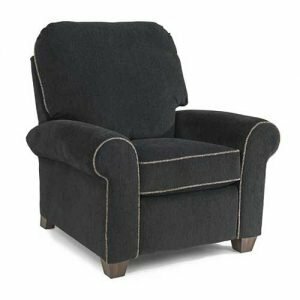 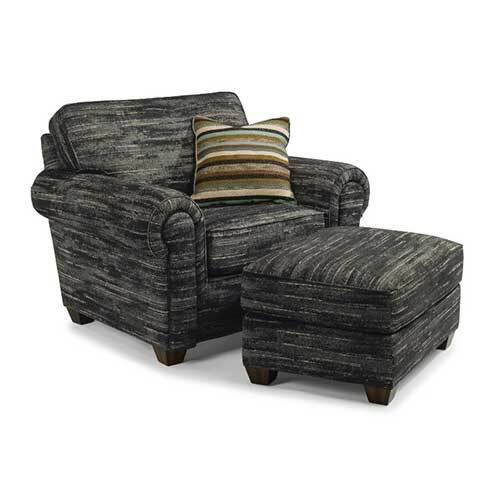 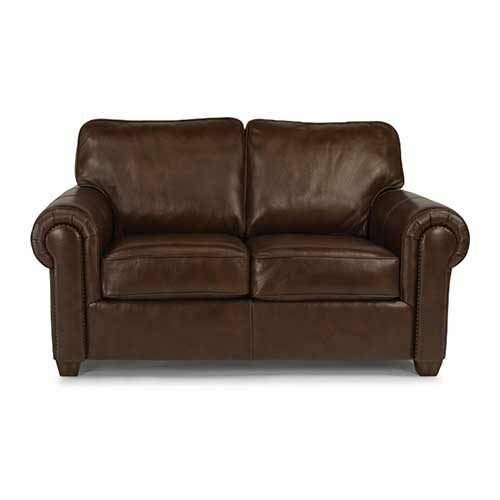 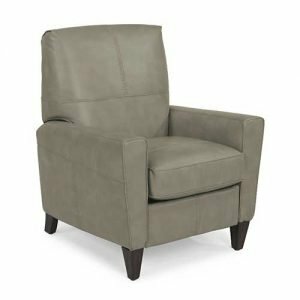 Cozy up on Carson’s large seat and back cushions and be consumed by everlasting comfort. 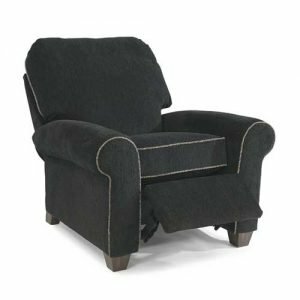 Available in fabric or leather, with and without nail trim.